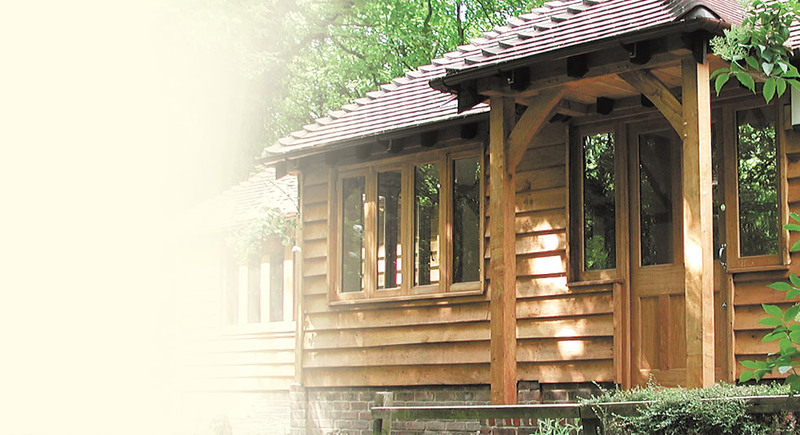 There are an endless variety of oak framed building designs, limited only by your imagination! 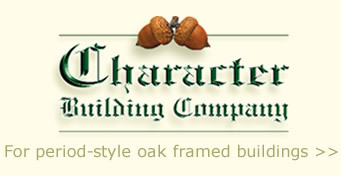 Our experienced craftsmen at the Character Building Company specialise in design, together with traditional woodworking methods that have been refined over the centuries, all incorporated with modern production techniques. These processes, together with meticulous assembly, establish your oak framed building with an authentic character that will complement our beautiful natural surroundings. hassle-free design and build service second to none!